It’s like a scene out of a movie. The oil drilling crew watches the drill bit sink lower and lower into the earth, carefully fostering its progress, making sure it doesn’t snap or bend or snag. Then it happens – the bit strikes oil – and all hell breaks loose! The good doctor is right – and as long term AKK investors , at The Next Oil Rush we’re grinning from ear to ear. But the Colorado well isn’t the only thing AKK is smiling about! The other big news is over at the company’s Eagle Ford project in Texas where an aggressive drilling campaign has just spudded the fifth well this year. Three wells at Eagle Ford are undergoing completion and fracking operations, and a fifth well is in the drilling stage. This oil play in Texas is really heating up. AKK’s farm in partner, Halcón Resources are widely regarded as the experts in their Texan fields. Halcón Chairman Mr Floyd Wilson is actually the “Godfather” of Eagle Ford shale – after founding Petrohawk Energy, he sold out out BHP in 2012 for US$12 billion . Now Halcón is working with AKK via a farm-in. Halcón’s recent quarterly results demonstrated that this acreage is now de-risked and well performance is repeatable – and the wells so far are coming on line at approximately 1,000 boe per day. The way things are going, AKK may drill another two wells there by year end. All of this spudding and drilling at AKK’s US oil and gas projects has resulted in a significant resource upgrade for its Texan reserves and resources – up 87% for oil and 34% for gas. 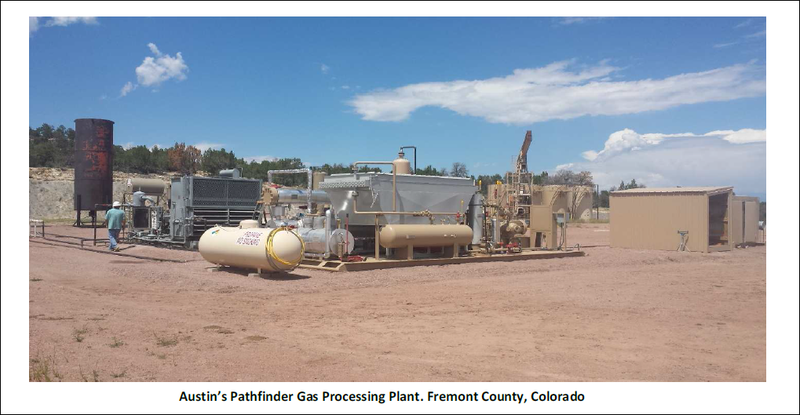 Add a successful $6M capital raise, first heavy gas production in Colorado, advanced negotiations for a $40M debt facility and some positive market analyst coverage into the mix and you have a company taking giant strides toward a significant market revaluation. The full report lists all the details on this valuation. Remember this is just one analyst’s price prediction – there are no guarantees this price will actually eventuate. Five wells have now been drilled this year and AKK reckons it can sink at least two more by the end of the year. 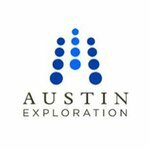 AKK’s holdings in Eagle Ford are called ‘The Birch Project’ and it drilled three exploration wells in the area, Birch 1, Birch 2 and Birch 3. Halcón have just announced that that each horizontal well in the Eagle Ford has an estimated ultimate recovery of 452,000 Barrels of oil (equivalent) per well! Those drill results turned a lot of heads and AKK has brought in two top tier oil explorers to drill and exploit new wells at Eagle Ford in a farm-out programme worth more than $40M. Let’s have a quick look at the terms: AKK will be free carried for four wells with a 30% working interest then participate in any additional wells to be spudded. Three free-carried 10,000ft horizontal wells (with 17,500 – 18,500 ft total depth) have now been spudded by the $2.9BN oil and gas behemoth Halcón Resources and one 10,000ft horizontal well will be taken care of by PetroMax later this year. Halcón has paid AKK a $1.95M upfront payment for an exclusivity option over the block and is taking a 70% interest in the free-carried wells. Each of Halcón’s three wells are estimated to cost between $8M and $9M for a total spend of between $24M and $27M – so AKK got up to a $27M free ride in return for giving up a 70% working interest. The Petromax deal is very similar with AKK being free carried for a single well and taking a 30% interest while Petromax takes 70%. The well is estimated to cost between $8M and $10M and any additional wells drilled by Petromax will be split 70/30 with AKK. Ok, now let’s look at the work that’s underway: Halcón tapped the first farm-out well at Eagle Ford earlier this year called Stifflemire #1H and it produced 25,890BOE in its first 30 days of operation with an oil cut of 86% and gas at 14%. Now Halcón has drilled three more wells – two of the remaining free carried wells and the very first participation well for AKK called Red Bud 1H. The horizontal well at Red Bud H1 has been successfully drilled to a Total Measured Depth (TMD) of 17,465ft and completion operations are underway. AKK has a 20.2119% interest in Red Bud 1H as well as a small proportion of a horizontal leg that lies outside the Birch property where the well is located. That leg will be drilled to an estimated length of 8,000 feet. We expect to know more very soon about the well’s progress, flow rate and technical make up after analysis is completed. But this is a big step for AKK – the approximate $40M free carry well programme has been enormously successful and the participation well programme looks set to repeat that success. The final two free carry wells from Halcón’s farm-in deal with AKK are called Nemo 1H and Kaiser 2H. Both have now been drilled to their target depths and completion operations for both are set to begin soon. Nemo 1H was drilled to a TMD of 16,735 ft while Kaiser 2H was drilled to a TMD of 18,057ft. Just like Red Bud 1H, we’re waiting for more specific details. In the meantime, AKK says completion fracking operations are underway. Initial production rates should be released as soon as they come to hand. These highly productive deep wells take time to unload the 9,000,000 gallons of frac fluid from out of the well bore. Phew! That’s a lot of work – but AKK is just getting warmed up. Now a fifth well has just been spudded at Eagle Ford – the Curington “A” #1H well. In its latest quarterly results , Halcón announced that its Eagle Ford oil project – El Halcon – has been entirely de-risked with nine wells spudded and eight wells put online during the three months ending June 30, 2014. AKK’s 5000 acres makes up a part of the El Halcon project so the good results there – especially from its main farm out partner – reflect very well. Halcón says the average initial production rate for the wells put online so far in the third quarter is 1,091 BOEpd (93% oil) and that, overall, it produced an average of 9,111 BOEpd during the period. That’s an increase of 453% year-over-year and 30% quarter-over-quarter for Halcón. This result entirely de-risks the El Halcon project, with wells consistently coming online flowing at above 1,000 BOEpd. If Halcón can prove up their ground right next door to AKK in this manner, then there’s no reason why AKK and Halcón can’t do the same on AKK’s acreage. The independent consultant Gustavson and Associates has given AKK’s reserves and resources out in Texas a massive upgrade – up 87% for oil and 37% for gas. 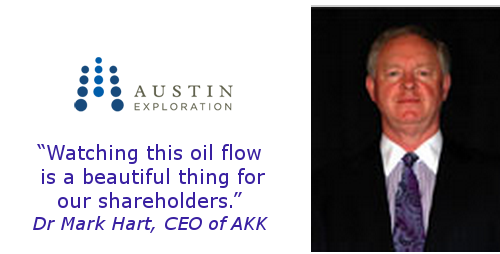 This is big news for AKK because its strategic plan is to develop the Texas assets with farm-out partners to get cash flow, then develop the Colorado oil and gas assets on its own. To do that, it needs financial firepower and it’s gunning right now for a $40M credit facility to fund that ambition. That ASX release from AKK was one of the most colourful we’ve ever read! The management team is clearly excited by this first big discovery of oil at Niobrara Pathfinder and their enthusiasm is infectious. AKK should be proud. The C-18#1 well is in the notoriously difficult Pierre shale formation in Fremont County, Colorado. The rocks below the surface there are very, very fractured so drilling a high impact well in the area requires the dexterity of a surgeon and the patience of a saint. 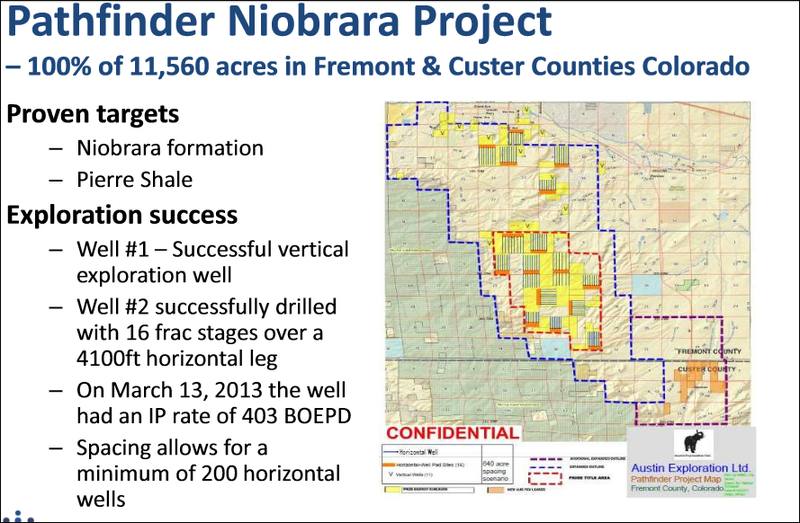 The potential rewards here are huge – the Pierre shale formation is right next door to the historic Florence oil field that’s pumped out over 15M barrels of oil from over 1,000 successful wells. This 15M barrels of oil was produced literally next door to AKK’s Pathfinder property. 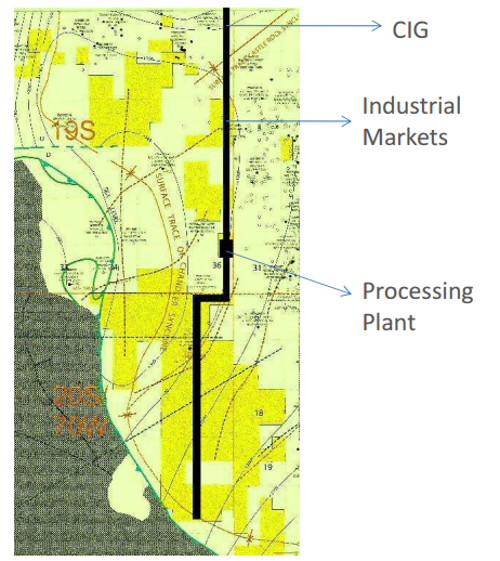 AKK is betting there is more on their acreage – previously held by mining companies not interested in oil and gas, the land is virgin territory for energy companies. AKK may be ascending to the throne with this successful well. Let’s drill down into the details. The target depth for wells at Pierre is between 3,000 and 4,000ft. Lucky thing AKK went a bit deeper... The discovery at C-18#1 was made at approximately 4,500ft when the drill bit intersected an oil reservoir. Then came the geyser that soaked the drill rig and the crews in beautiful black oil! The drill rig crew stabilised the well and crude is now flowing naturally to the surface. Management and engineering teams are currently on location keeping a close eye on the well’s progress. AKK says the oil is coming from the transition zone between the Pierre and Niobrara formations. Now, because the Pierre formation is considered to be highly stressed, AKK management decided to go slow, drilling down inch by careful inch so its engineers could focus on future well design efficiency as well as striking oil. The significance of this discovery could be huge. AKK says the gushing oil well proves that the Pierre shale formation is an oily area and that it is connected to the Niobrara. AKK is the first company to make this discovery and this connection – this result alone must add a lot of value to the property. Striking oil is a huge thing for an oil company – it’s very reason for existing – and at The Next Oil Rush we’re happy as Larry that we are long term investors with AKK. This quote from Hart bears repeating. Back in the old days (and even today) companies used to just burn the gas off. But natural gas is a massive industry now, especially in the USA where demand for it has sky-rocketed to almost unimaginable levels. Shale gas is helping the USA to flirt with the real possibility that it will become energy independent and new techniques like fracking have opened up reserves of gas (and oil) that were once thought untouchable. Discussions are progressing on the installation of the main north-south gas pipeline to connect the Pathfinder field to the Colorado Interstate Gas pipeline (CIG), a 4,200 mile long pipeline that sends gas directly to markets in Colorado and Wyoming and indirectly to the Midwest, Southwest, California and Pacific Northwest. AKK has just successfully completed a $6M capital raising through its recently completed Share Purchase Plan. There was some shortfall from the SPP to existing shareholders, AKK held it out – and it was snapped up by institutional investors – a great sign of confidence in the company’s future direction and present success. 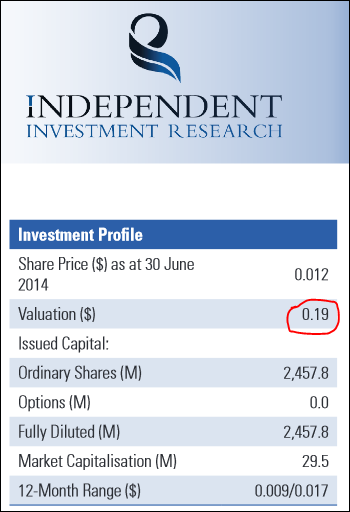 The outstanding placement of 171,790,241 fully paid ordinary shares at $0.01c each raised over $1.7M. Existing shareholders bought over $4.3M worth of shares in the SPP. That gives a grand total of just over $6M in the bank for AKK, more than enough to keep the lights on! But the funding everyone is waiting for is that $40M debt facility. AKK is still in negotiations and the due diligence process continues. Based on everything we’ve just shown you we’re hoping some positive news isn’t too far away. Stay tuned. It’s been a busy couple of months for AKK and the rest of 2014 is shaping up to be even busier with catalysts galore on the horizon. AKK has just spudded a gushing oil well out in Colorado, spudded a fifth well in Texas and received a massive upgrade for its resources and reserves. These events will be the main forces driving the company’s agenda. In the short term we’re expecting drill results from the Colorado oil well and the five new oil wells out in Texas. 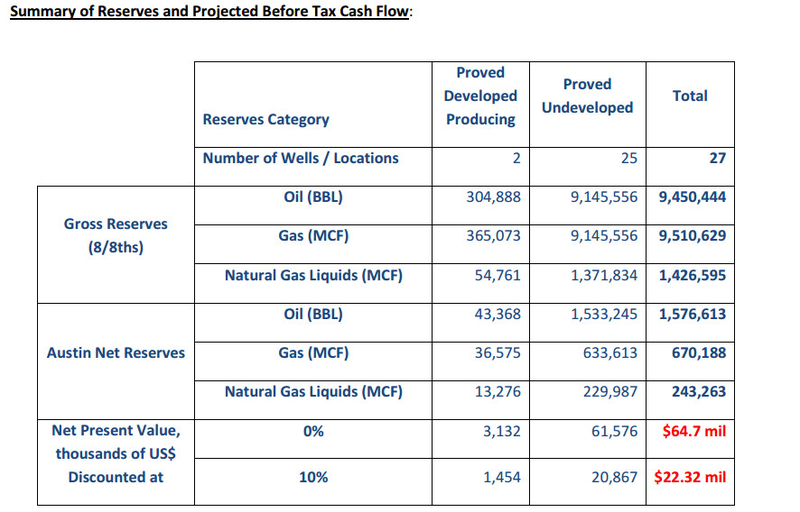 When those results are in, we could see another re-rating of AKK’s resources and reserves. Plus, the construction of the gas processing plant at Niobrara Pathfinder should be coming along nicely too. In the medium term we’re on the lookout for any announcements of AKK’s $40M debt facility. 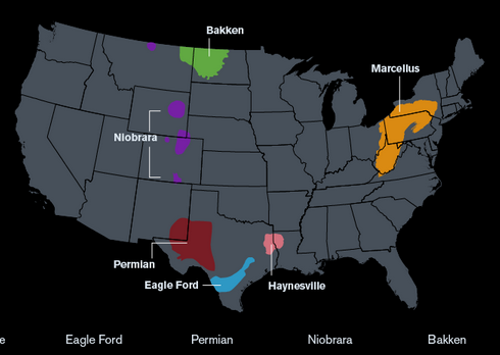 Once that money is in the bank then AKK can massively accelerate its drilling programmes at its two main energy plays in the USA – Eagle Ford Birch in Texas and Niobrara Pathfinder in Colorado. Both projects are now proven to have massive oil and gas resources. Having a big whack of money on hand to develop them could be the drop of blood in the water that sparks a feeding frenzy for AKK shares. In the long term , once that big debt facility is locked away, we expect to see massive drilling programmes across AKK’s tier one projects in the USA and probably a long overdue market revaluation of this company. Right now AKK is proving to investors that it has the goods and putting plans into place for its stated aim of becoming the next billion dollar energy company. As early, long term AKK investors, that would really be something... At The Next Oil Rush we’re watching AKK’s progress closely. Just as it’s a thrill when an oil company strikes oil, it’s an even bigger thrill when you see its share price burst upwards...hopefully this can happen for AKK. We’re are hoping that the coming months will see AKK rise up to the level its assets deserve.